Internet becomes the world's central nervous system. 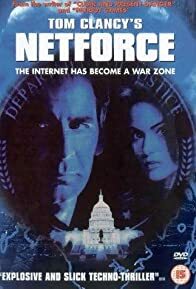 Netforce, FBI, is created as an elite force fighting crime on internet. 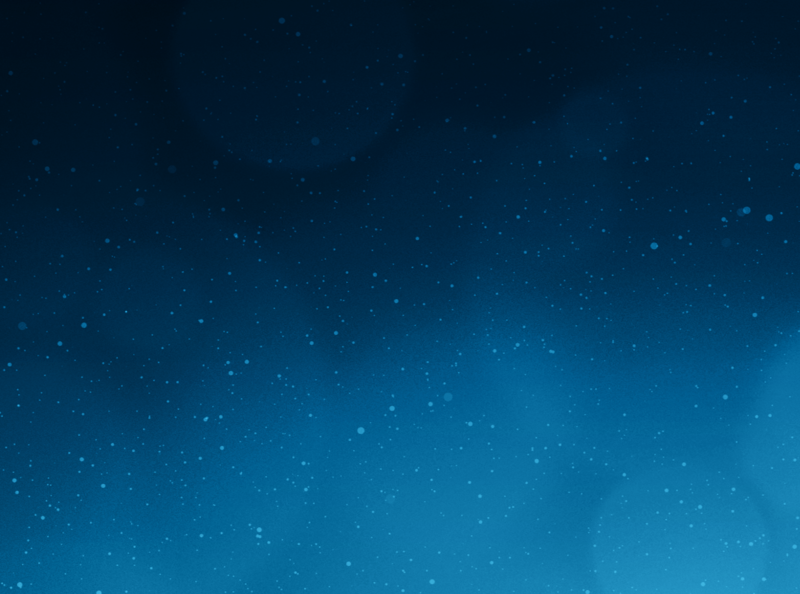 The owner of the all dominating software company is suspected of trying to gain total access and control.